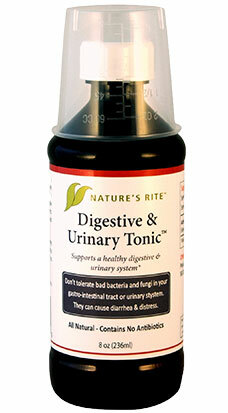 When issues arise in your stomach & urinary tract, you need powerful help! Using antibiotics to rid yourself of a urinary tract infection often leads to a yeast infection. They can kill off so many good-cultures all over your body that the candida takes over. Need help maintaining the balance? Why not try a more natural approach? Keep the fauna and flora in balance while getting the problem under control. H-Pylori combined with stress may lead to stomach issues. You need something that can handle those anaerobic bacteria while in an acidic stomach environment. Attenuate the bacteria so that your stomach can heal. No other silver colloid, silver hydrosol, silver citrate or mild silver protein works as well. Take 2 ounces every 2 hours on an empty stomach. Repeat daily as needed for up to 4 days.